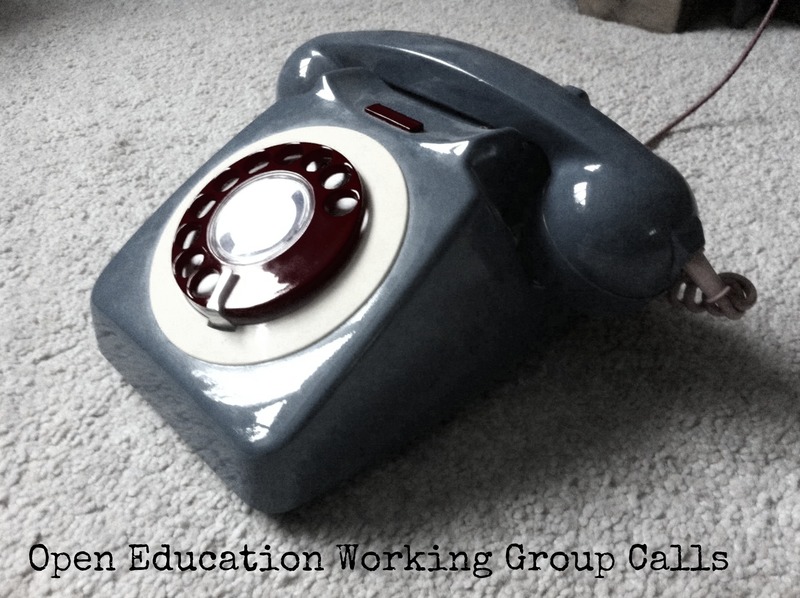 The Open Education Working Group wants to bring together people working in different areas of open education and in different locations. 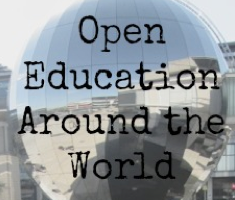 To support this we’d like to highlight some of the open education activities that are going on around the world through a series of guest blog posts. Subhajit Ganguly, Ambassador for Open Knowledge Foundation India, is launching our series with a brief post on recent activities taking place in India. If you would like to write about open education activities in your country please do get in touch. Open Knowledge Foundation (OKFN) India is a local group of professors, scientists, researchers, hackers, programmers, government and civil society representatives who came together to create a local chapter of the Open Knowledge Foundation. 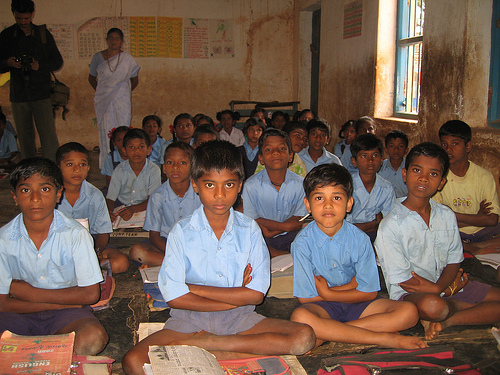 Improving education in India is one of our priority areas and we are exploring open education approaches. We have to work as much as we can in ensuring at least basic education for those children, who are not likely to see the light of education due to various reasons. This is a monumental task, taking into account the gigantic size of the population of India. However, every little helps. Involving the masses can to a great extent result in a quicker transformation of the present scene (for example, we can have citizens making study material open and free and also involve them more in the dispersion of education). We aim to arrange for vocational profession-based education for the adult population. This way, we can work towards uplifting the economy from the grassroots. 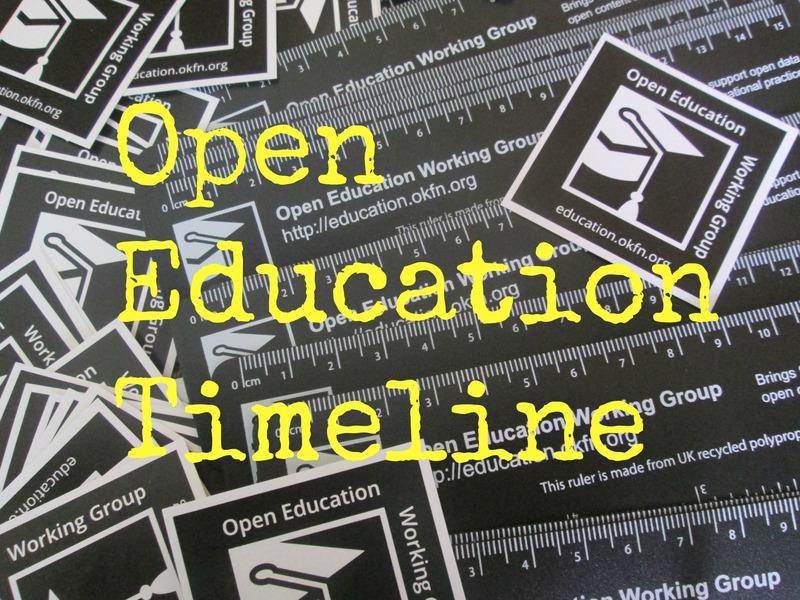 The Open Education Project started a few months back, this project now boasts a long list of books and educational materials. All contents are licensed under CC-BY, enabling smooth sharing of the works. India has around 30 major languages and we have a long way to go before we have a comprehensive collection of educational materials in all these vernacular languages. However, things are already looking up as we have started to get content in the regional languages too. We are about to take the project to the next level by starting a system of publishing original content from authors. You can find out more about the project by reading our blog or joining our Facebook group. We are working to implement Open Access to all research done and have built a large community of supporters. Open Access India has probed to be a major success in spreading the word. However, we have still a long way to go. Our aim is not only Open Access but Open Research. In near future, we have a few plans that we would like to implement regarding this. India now has a Indian versions of the Creative Commons licences. In India, there is a lot of scope for involvement of the masses in order to work towards making ourselves a better managed nation. Constitutional instruments like the Public Interest Litigation (PIL), the Right To Information (RTI), etc., lose their relevance without complete transparency in the dissemination of government as well as non-government data. Building a mass-based system of knowledge-banks can help us a lot in achieving our goal. We can assist the governments for making more information public, wherever necessary. The Open Data Project is making moves towards a more transparent system. Great initiative by Subhajit Ganguly and OKFN, India to spread the light of education to all corners of the country. It is really heartening to see such innovative efforts in the field of education. In the field of Research Dissemination too OKFN, India has launched a new platform http://www.vitayard.in. Really proud of you guys!